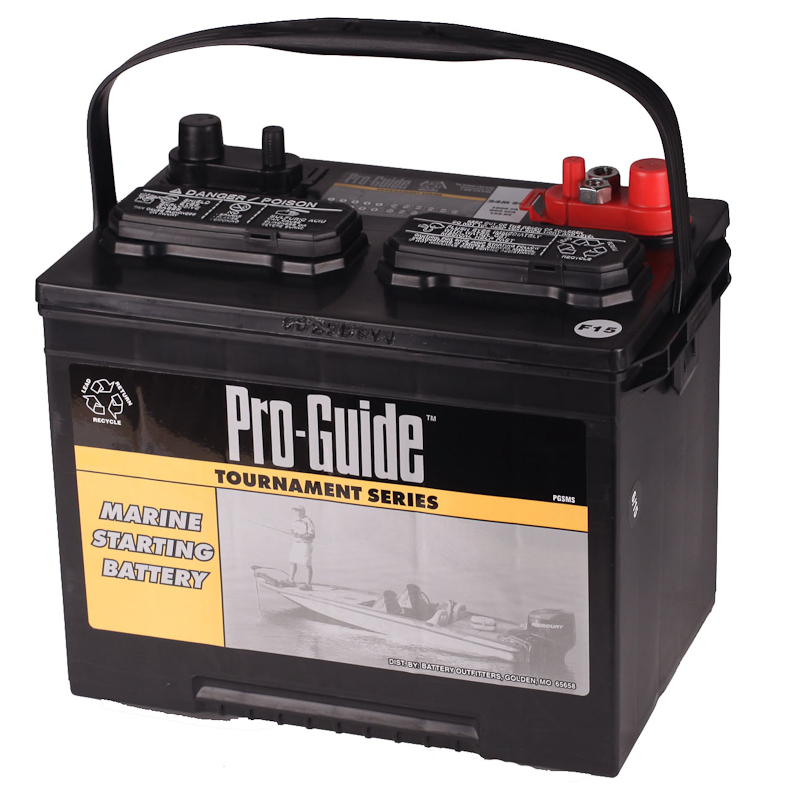 Fishing for some isn’t just a hobby, it’s an obsession. 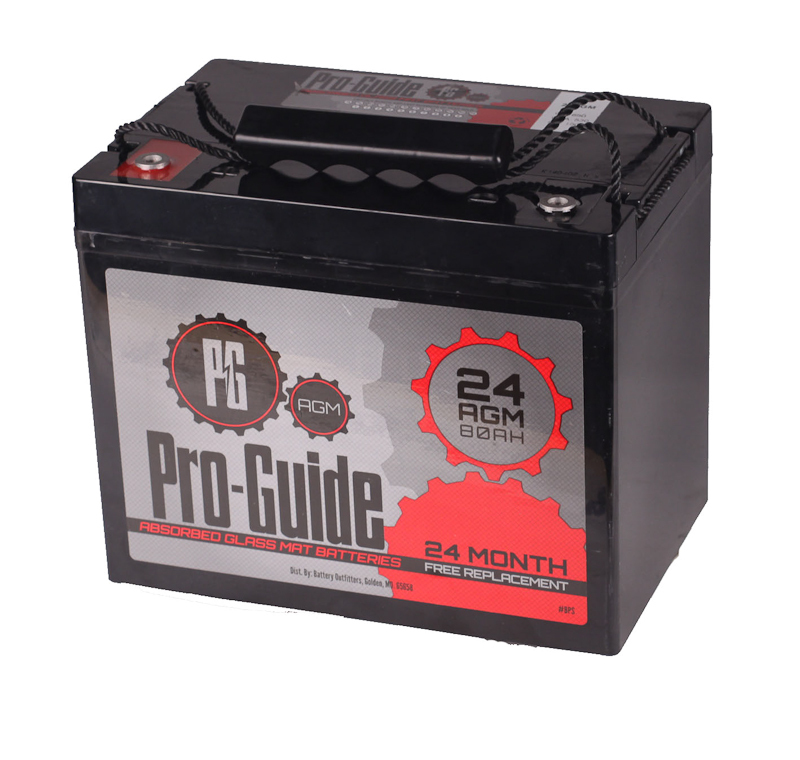 The Pro-Guide 24EV deep cycle battery is truly for the weekend warrior out there! 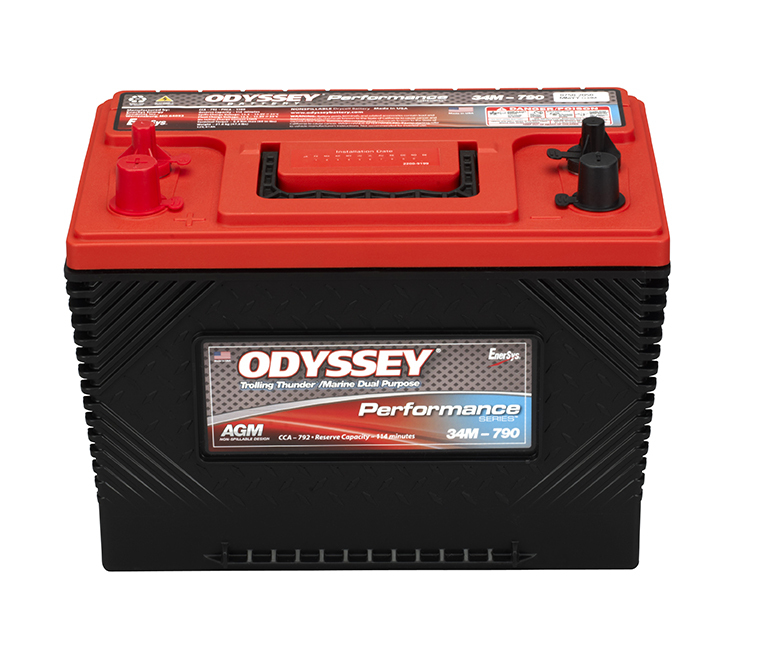 The 24EV is our entry level Deep Cycle Battery and perfect for a leisure troll with the pontoon or running accessories when plug in camping! 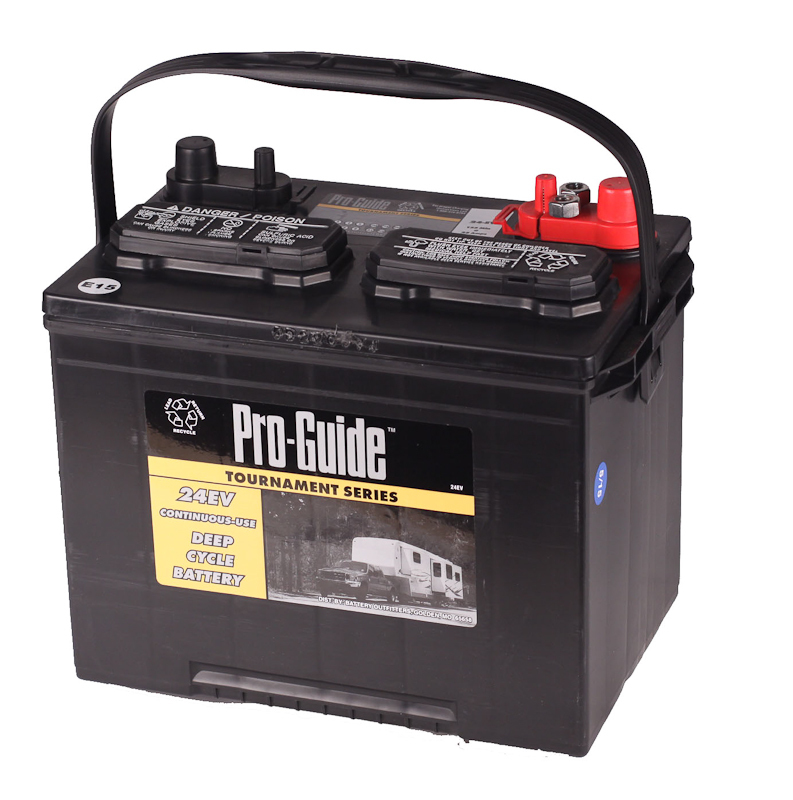 Look no further then Pro-Guide Deep Cycle!